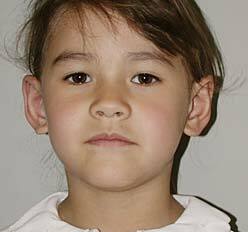 Otoplasty is a procedure to correct prominent ears. 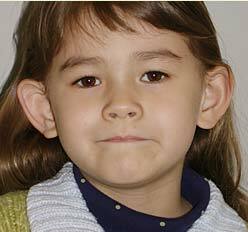 Some children are born with ears which protrude too far from their head due to certain folds which normally appear in the ears developing incorrectly. The aim of the otoplasty is to recreate these folds and set the ears back at a proper angle. Prominent ears can be emotionally traumatizing to children. Oftentimes, they are teased by their peers and become very self-conscious about their appearance. It is recommended that the surgery be done before the child enters school, but the operation can be done at any time throughout his or her life. The surgery is performed on an outpatient basis. A small incision is made in the crease behind the ear and special surgical sutures are used to help recreate the folds that occur naturally in the ear.